the Ichimoku is calculated using the middle Price Channel (Donchian Channel). 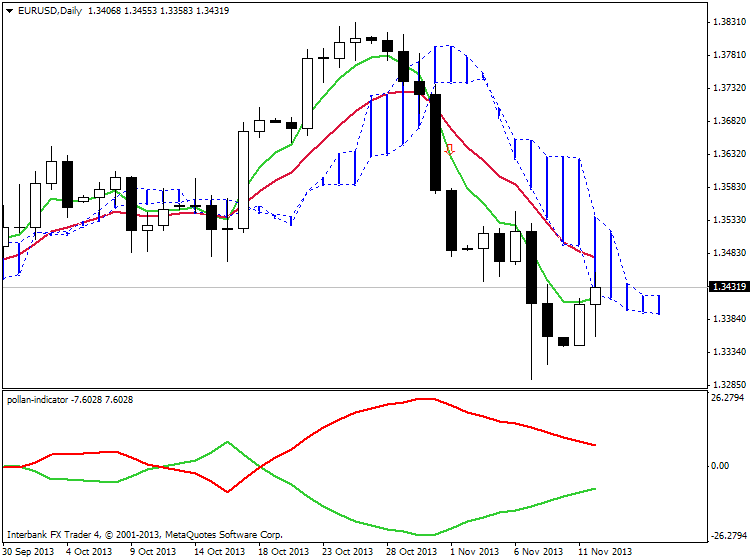 We can change middle channel with a moving average. Ichimoku Average is used as the normal Ichimoku (same rule). Do you think is it possible to do ichimoku average ,with your All averages indicator ?? TCT and Spacca like this. Thanks a lot for cool idea to apply the AllAverages in your indicator. It's ready so please check it out. TCT, Dr.Fox, Alex-162 and 6 others like this. Yes...... it is a very good idea... normally, i would simply hit like button to preserve thread space. But this is a really great idea!! !thanks for sharing Soho and thanks for coding Igor. Many thanks ,for your prompt reply. Just want to inform that the thread about 'How to use Ichimoku' is here (with video and the theory about how to use and how "to read" this indicator). 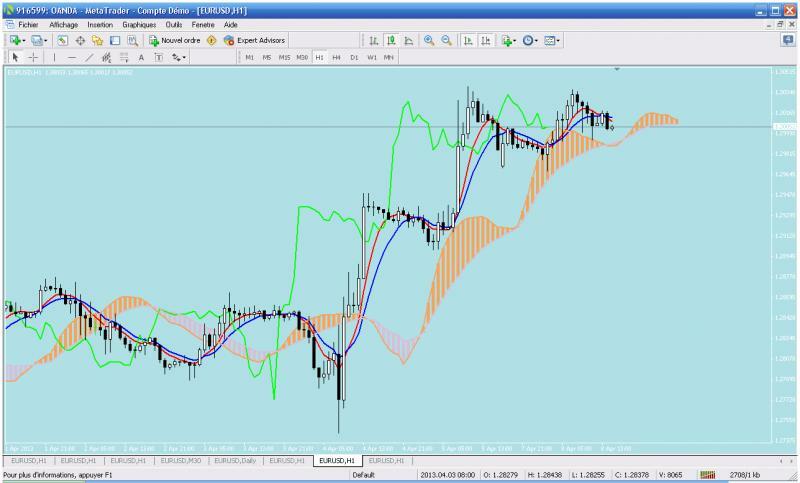 Tenkan Kijun Senkou Span B Trading system is on this post with indicator and template. Trading rules are on this post. 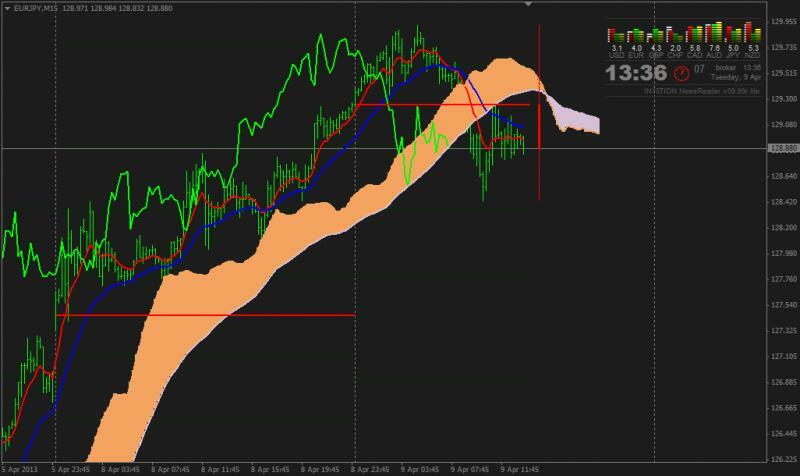 Ichimoku Abraham Trend system is on this thread. - IchimokuAlert_v1.1 indicator for Metatrader 5 is on this post. Warning alert was improved and autosettings feature was added. - #Soho_Ichi_Average_v1 indicator made by Igorad is here. - IchimokuHisto_v1 indicator is on this post. The indicator was created for "Chinkou Span crossing the historical price (candle) with 26 candles before current price". - IchimokuHisto_v1.2 indicator is on this post. Improvement: color is gray if chinkou between High - Low candlestick; 26 shift forward for histogram position incl for recent chinkou - more explanation is on this post. - Kumo vs Candle indicator and Tenkan Sen-Kijun Sen Histo2 indicator are on this post. - Kijun-Sen_Envelopes indicator is on this post. TMA's HalfLength is 20, all other settings are default. ND any info about pollan indicator?